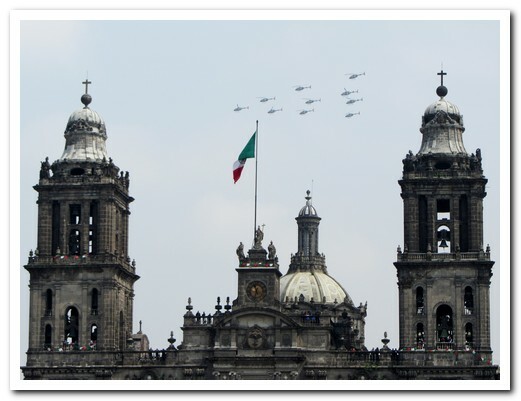 México City  is one of the largest cities in the world with over 20 million people, and one of the highest at 2240 metres. 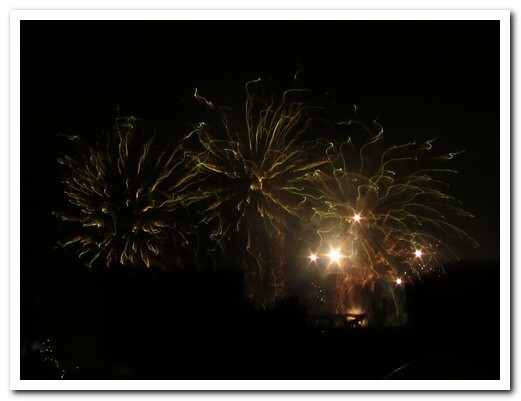 We arrived as crowds poured into the centre to celebrate Independence Day eve with a speech by the President followed by fireworks which we watched from the rooftop of our hotel. 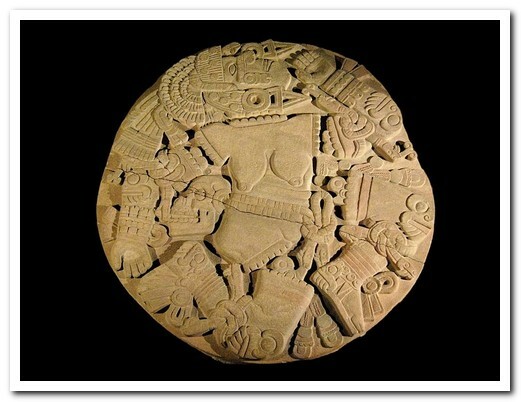 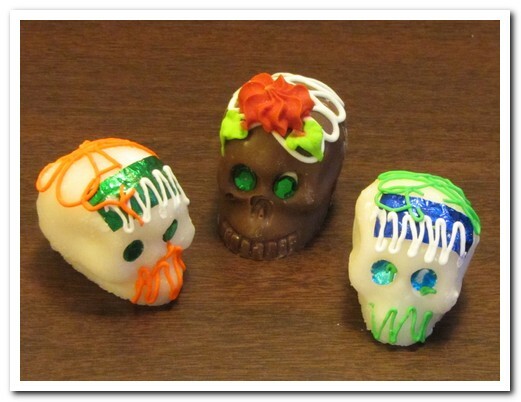 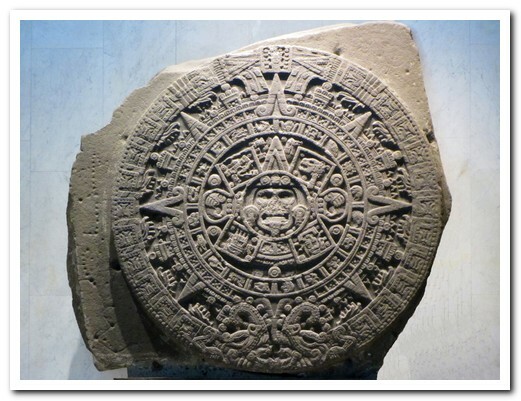 It all began with the nomadic Aztecs. 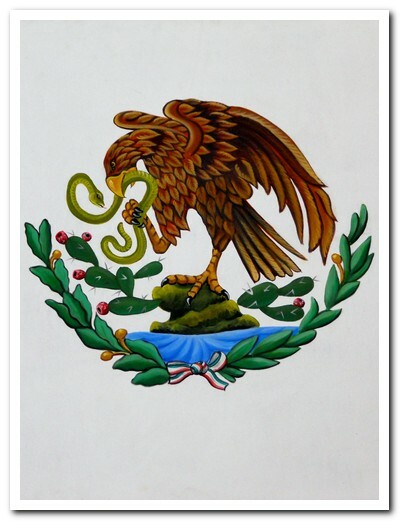 While wandering the swamps around Lake Texcoco near the present day city, they witnessed a prophesied sign of an eagle standing on a cactus, eating a snake (now the symbol of México). 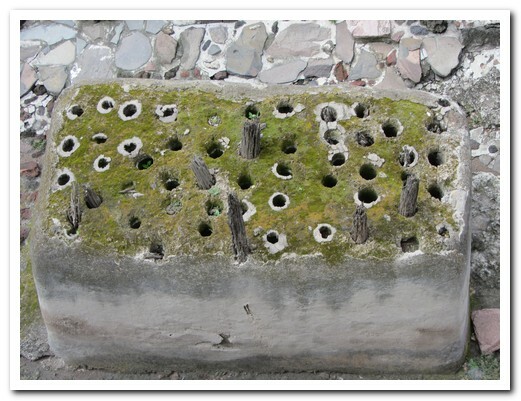 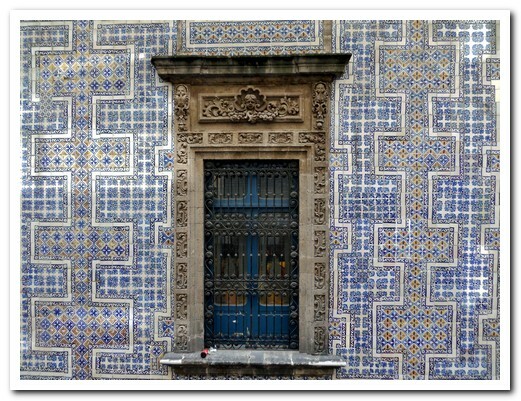 They stopped to build their city Tenochtitlán, turning swampy land into raised gardens. 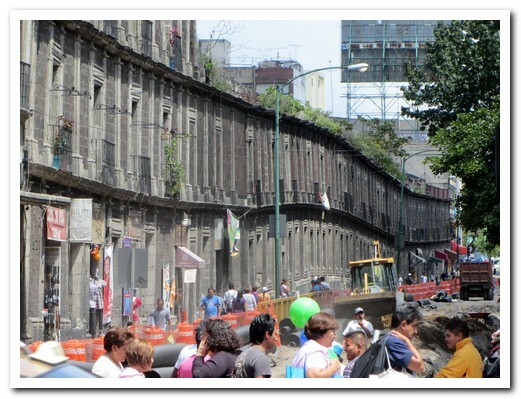 The Spanish arrived in 1519, destroyed the city and filled in the swamp to build a sophisticated European style capital. 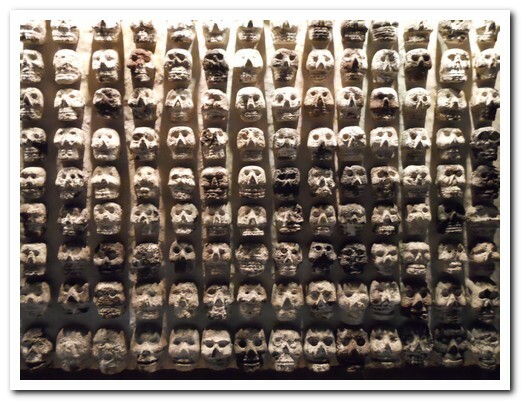 War or disease then killed most of the original inhabitants. 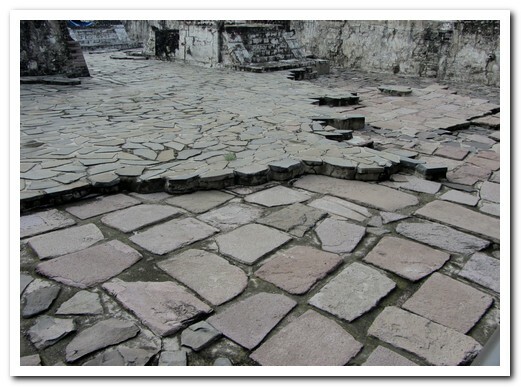 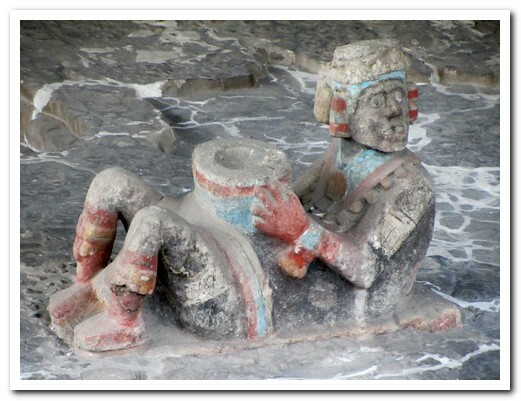 The Templo Mayor, the main temple of the Aztecs, was taken apart and used to build the new Spanish colonial city. 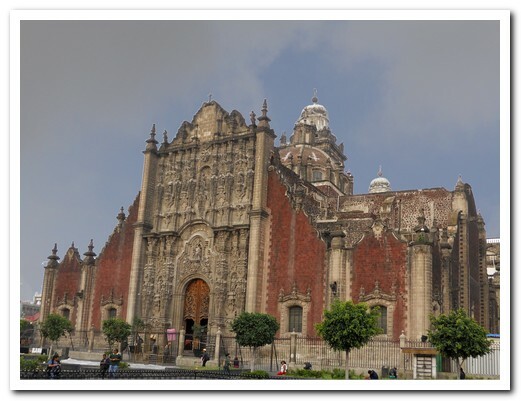 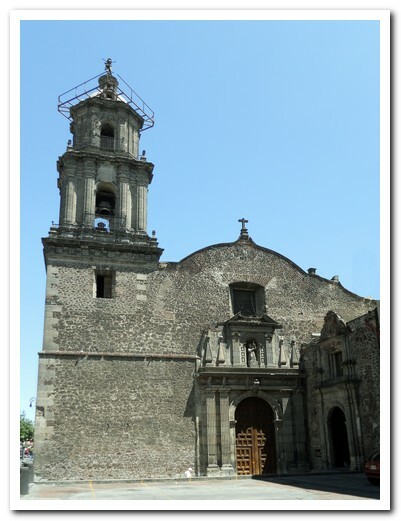 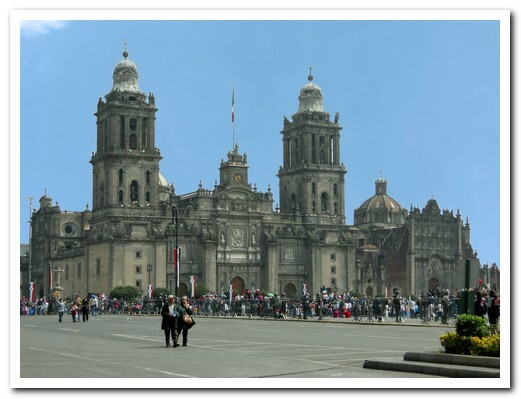 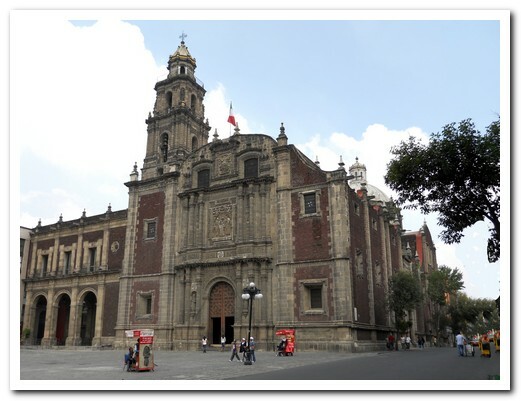 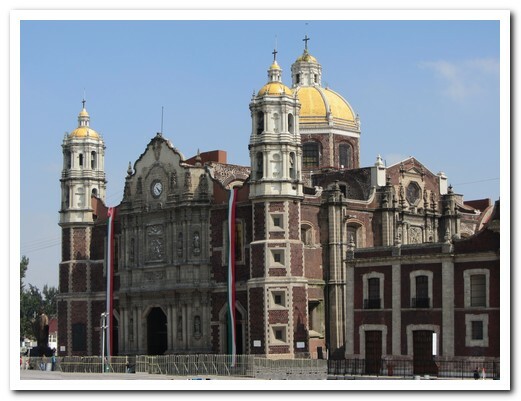 The Temple’s exact location was forgotten until 1978 when it was accidentally re-discovered adjacent to the Zócalo (main plaza) and the Cathedral. 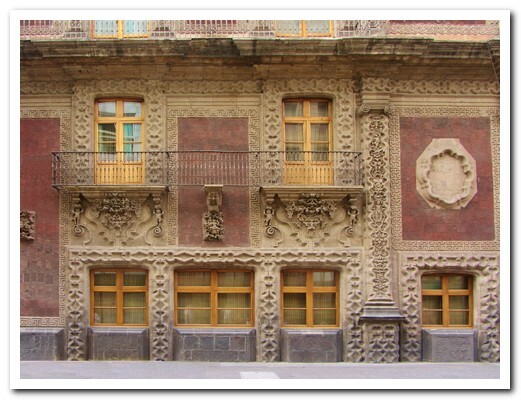 The heavy buildings of the Spanish have a tendency to sink into the old lake bed, and parts of the city have subsided over 8 metres giving today´s old city a strange tilted look. 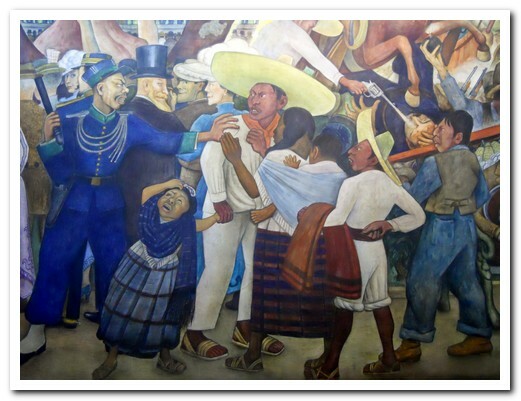 We made the mistake of going to the National Anthropology Museum on a Sunday when entrance is free for Mexicans. 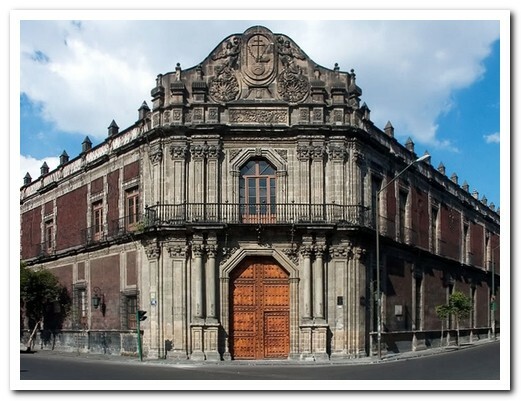 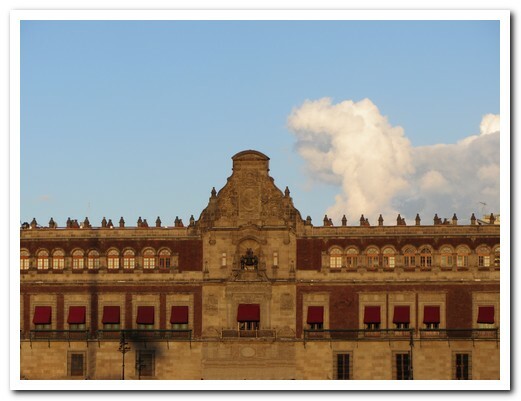 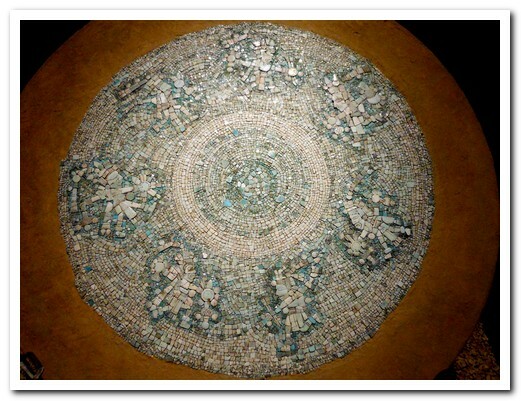 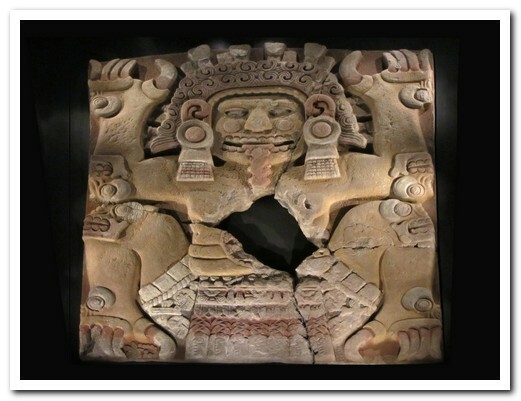 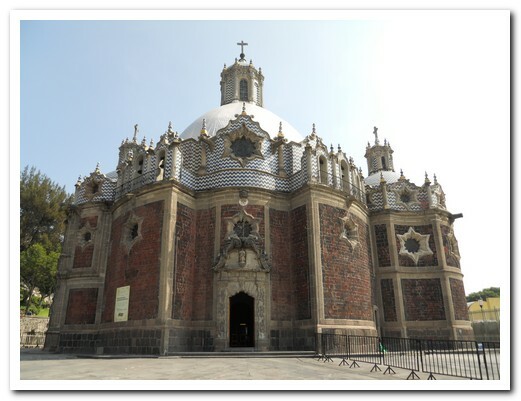 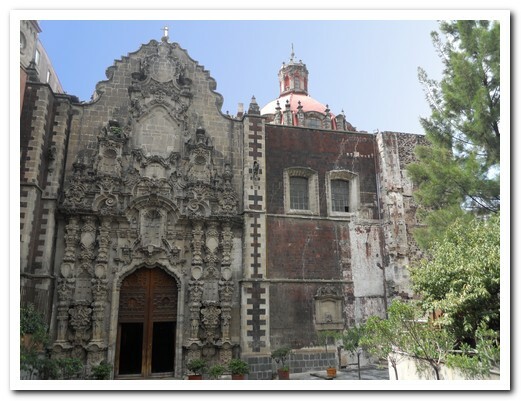 This is certainly the world´s finest museum of pre-Hispanic Mexican cultures, demanding several hours for a quick visit and attracting huge crowds. 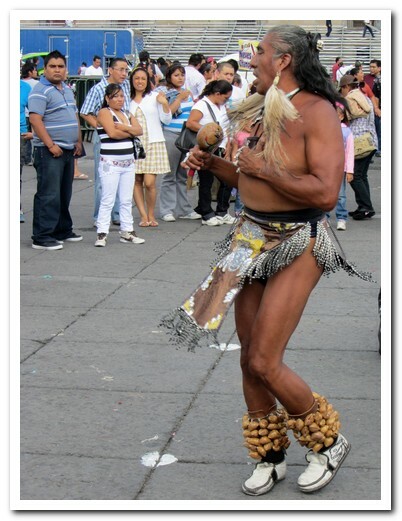 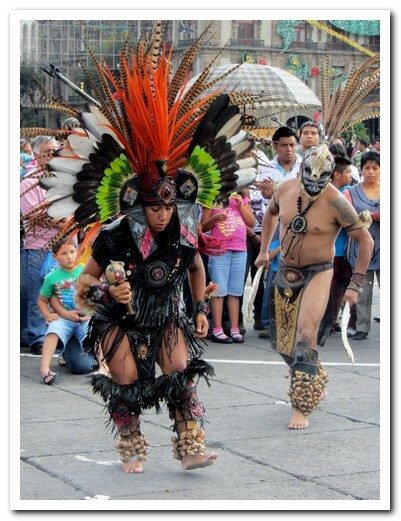 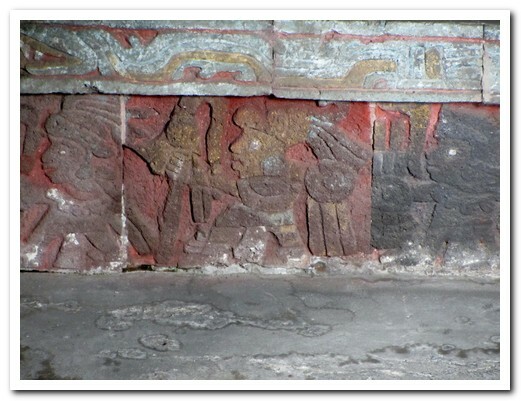 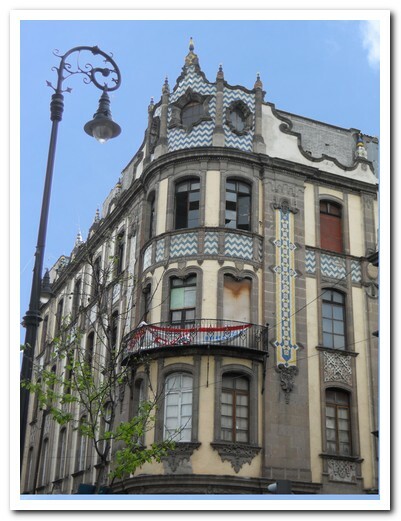 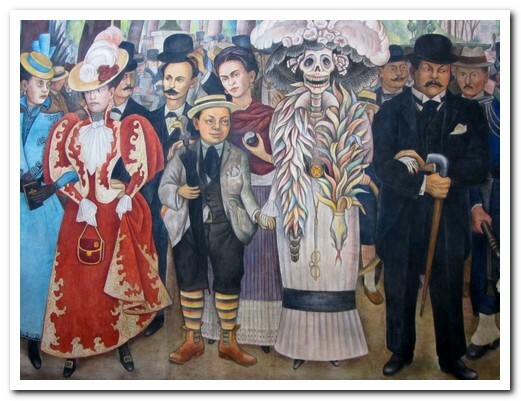 Mexican families stroll enthralled by their ancestor´s past glories, obviously proud and involved. 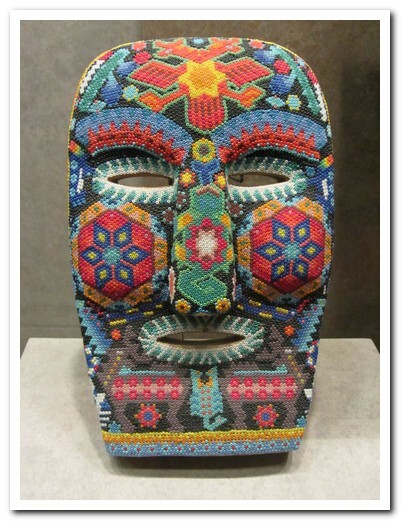 If you want to see some photos of the exhibits, click here. 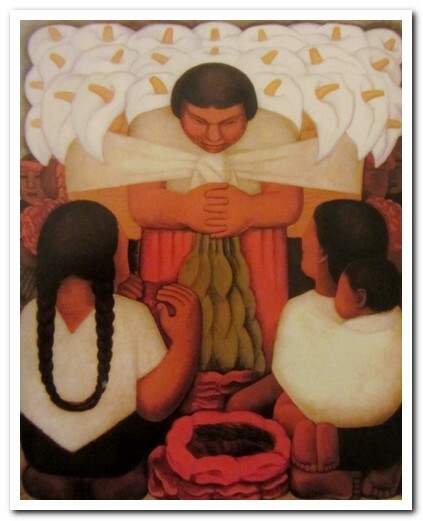 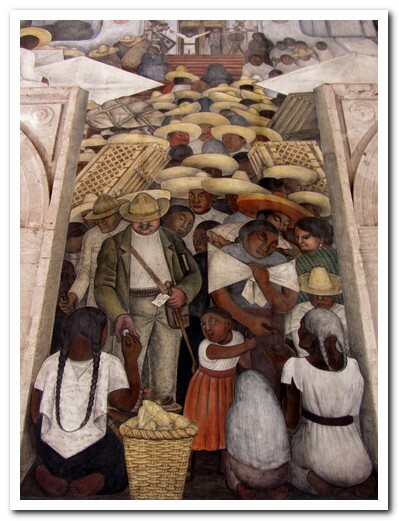 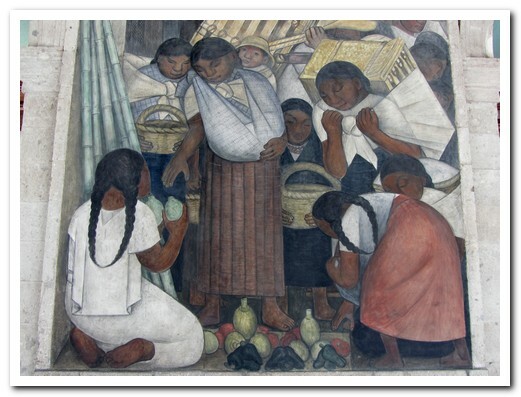 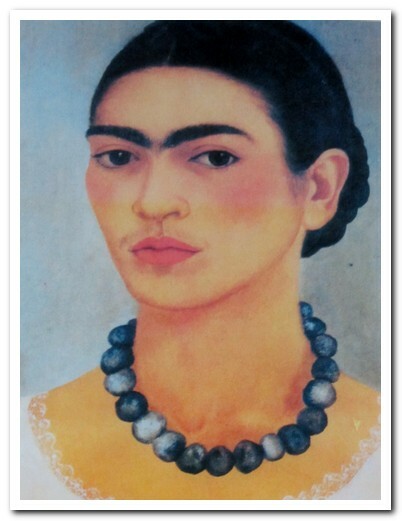 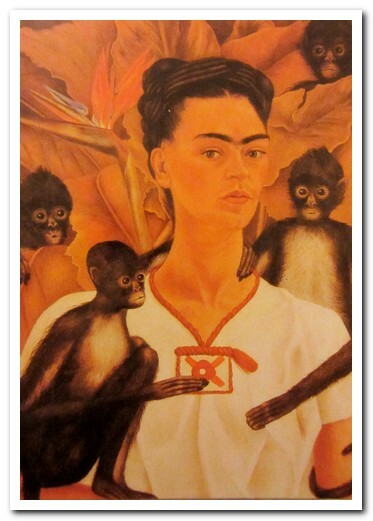 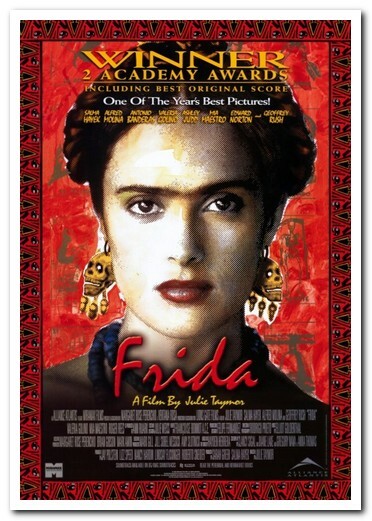 Our two favourite Mexican artists are Diego Rivera (1886 – 1957) and Frida Kahlo (1907 – 1954). 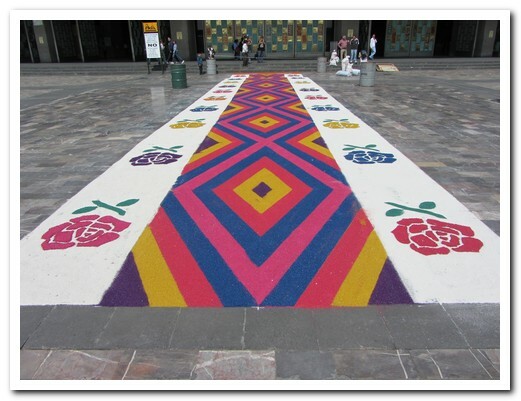 We managed to see their work in several places around the city. 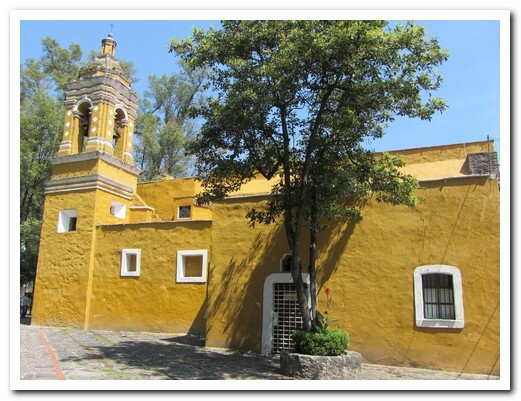 An enjoyable Sunday stroll through the tranquil leafy cobbled suburbs of Coyoacán and San Ángel was a real contrast to the bustling chaos of the Centro Historico. 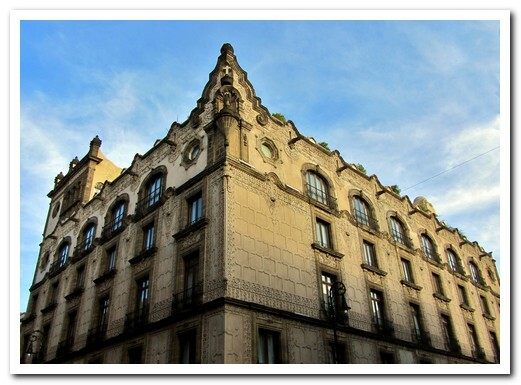 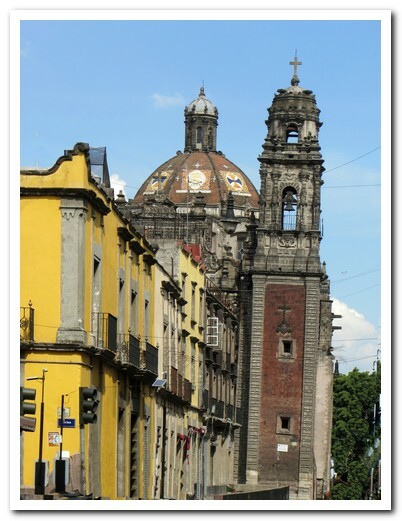 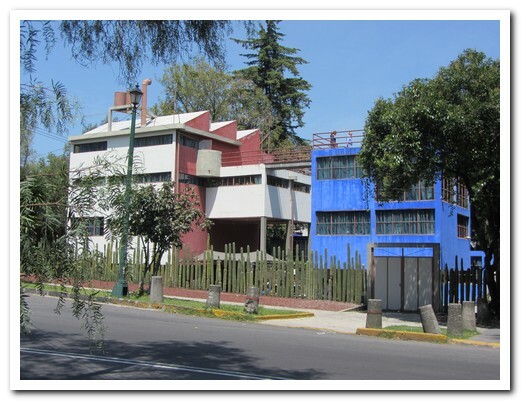 When Frida and Diego lived here these suburbs were small towns, separate from México City. 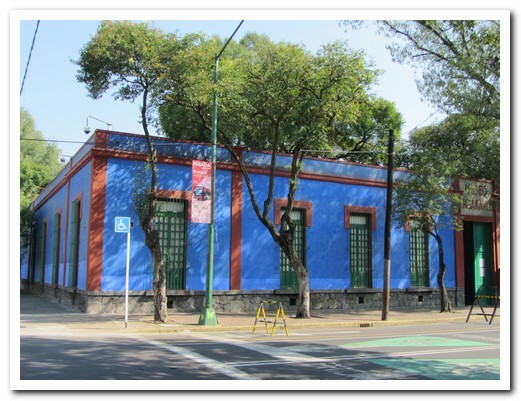 We made the pilgrimage to the (blue) former home and resting place of Frida which is now a museum and on to the separate houses joined by a walkway where Frida and Diego lived when they were married.